Shrouded in mystery and legend, the real tale of St Kilda is, in reality, more melancholic. The small population of this group of islands was evacuated in 1930 due to multiple reasons such as crop failure, famine, disease, war and simply being at the mercy of the weather for months on end. A ghost town remains. 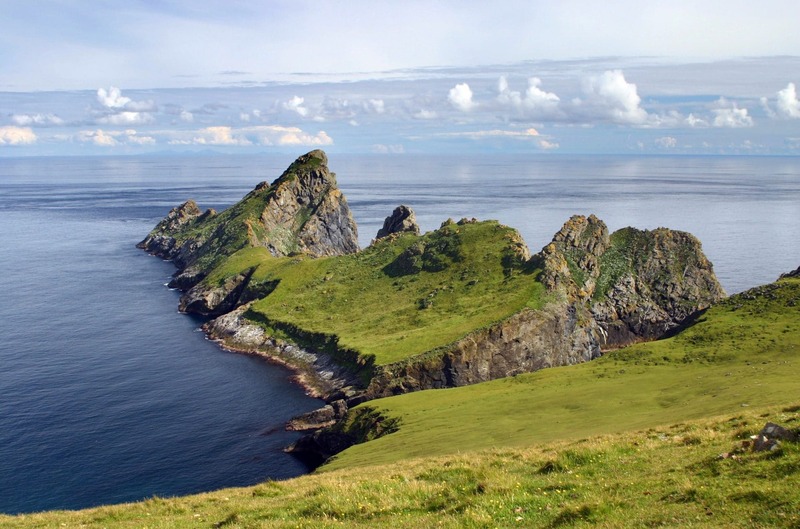 However, every cloud is lined with silver, and today St Kilda is a huge nature reserve, home to a diverse fauna and flora including some endemic species such as the St Kilda Field mouse and the St Kilda Wren. The islands lie about 40 miles from North Uist and are thence the most westerly archipelago in the Hebrides. VentureSail runs many trips to this nature reserve over the summer. We think the perfect way to take in the hopelessly beautiful scenery and spot the best wildlife, both terrestrial and maritime, is by boat. Take a look at our sailing schedule to see when you can climb aboard. 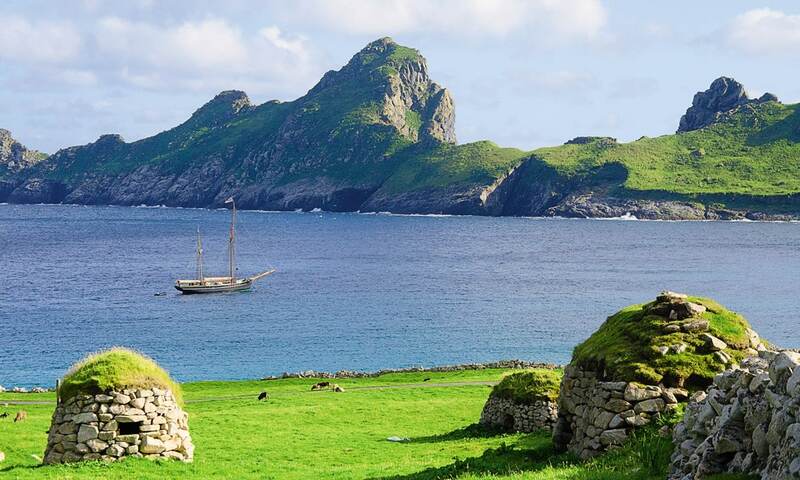 Wanderlust journalist, Phoebe Smith, earns her way with Bessie Ellen to the remote island of St Kilda. Read her full article about her adventure as she experiences first hand the elements that may, or may not, allow her passage to this magical place.